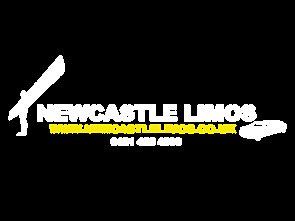 Newcastle Limos provide an exclusive limo service in Newcastle that will take care of your transport to the wedding location and even deal with the limo airport transfer. We have all types of limos to hire along with chauffeur car hire that will make one of the most important days in your life memorable and something you will treasure forever. When you book with us, we take care of every detail whether you are looking for a royal limousine, Lincoln limousine, VIP limo or even a presidential limo. Once we know your itinerary we guarantee to provide you with a wedding car service that will take care of all of the wedding party transport, including a classically stunning car for the happy couple, the bride and groom. With honeymoon destination travel included via the airport if you wish, we are here to take care of your every need. If you are seeking limo wedding transportation then it is advisable to book well in advance; many of our customers book six months ahead or even longer, ensuring that they do not get disappointed and have to make do with a cheap limo hire from a competitor instead. By booking early, you have the best choice of cars and chauffeurs and will not be limited in your choice.  Our prices are carefully tailored to be extremely affordable and cost effective and you will not find a better service in the Newcastle area for the price. 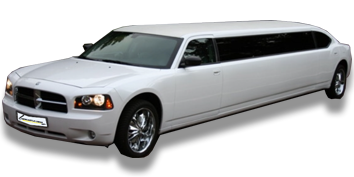 The cost will vary according to the type of wedding limo hire that you choose. 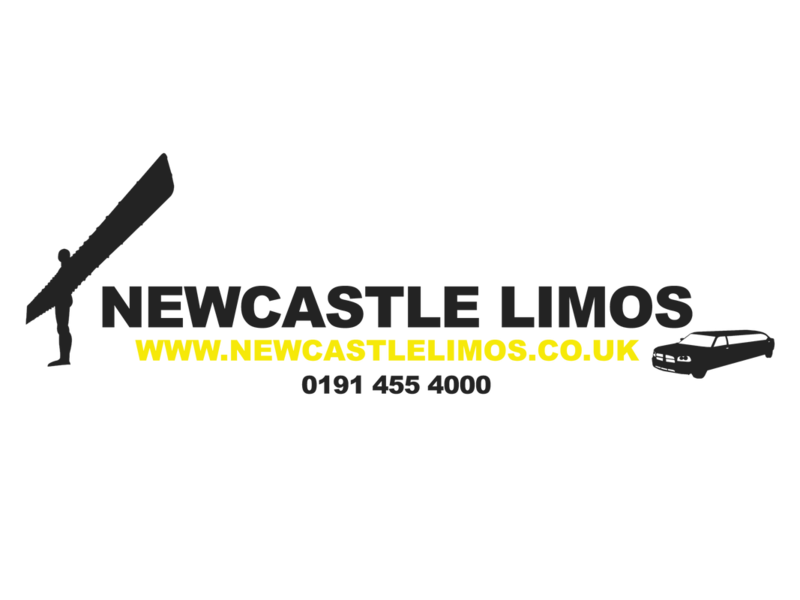 We often get asked “How much is it to hire a limo?” and we have to say that we cannot give a price until we know your dates, timings, choice of car and any add-ons that you may require in car such as champagne at the bar. The wedding hummer limousines tend to be top of the range and the time of year of your wedding also makes a difference, as will the journey time to your wedding location. Spring is particularly busy so if you are planning a wedding at this time, please contact us well in advance. If you have a wedding to organise then contact us as soon as you can so that we have the time to supply you with your own personally styled limo accommodation to suit your wedding party. Our attentive staff are always on hand to help and advise and provide you with prices. Contact us without delay and make your wedding day one to remember.